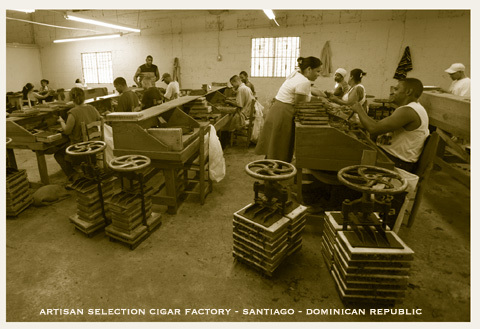 I’m always saying that I’m bringing some friends and going to Santiago to see a cigar factory in person , now I know where I’m going to. 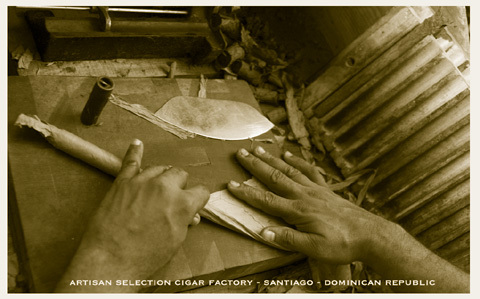 Artisan cigar factory. I’ll also pick some up at Cafe Cito.